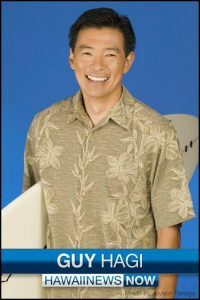 Hawaii News Now Weekday weather caster Guy Hagi has been named to replace Sunrise personality Dan Cooke, who retired from television recently. Guy started out in morning television years ago on KHNL, eventually moving to KGMB, and ultimately to Hawaii News Now. Kyla Grogan joins Channel 2 from WCBS in NYC, KCBS in LA and The Weather Channel. Frances Wang, reporter at KXTV in Sacramento, joins WFOR in Miami as a reporter. 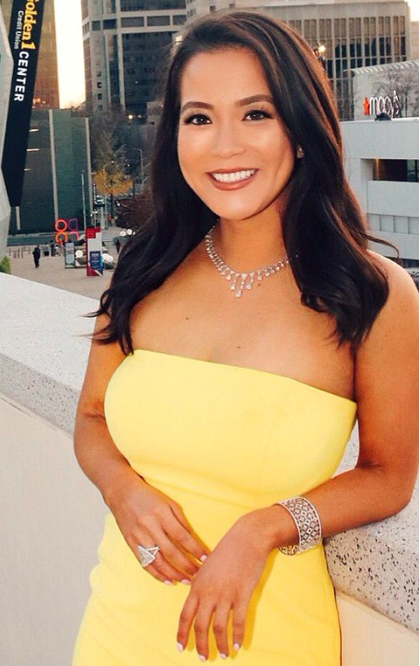 Janice Jin is headed to the islands as she takes her first news director’s job at KITV (ABC) in Honolulu. 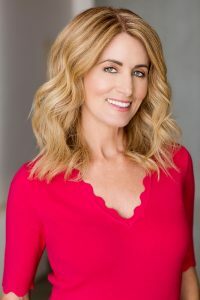 She’s spent the last 20+ years in the San Francisco market, most recently as the Assistant ND for KRON-TV for the past five years. Janice spent 13 years at KTVU-TV as the associate news director and also worked at KGO-TV. She’s worked in Phoenix, Sacramento, and Greensboro. 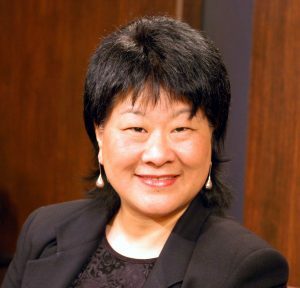 Janice is active in RTDNA and AAJA. 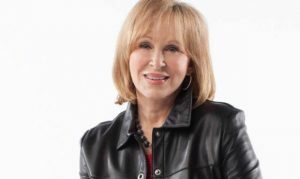 Cheryl Jennings, longtime anchor for ABC7 retires at the end of the year, although she will be back to do occasional special reports. Cheryl joined channel 7 in 1979 and anchored the 5 pm news from 1988 until last year. 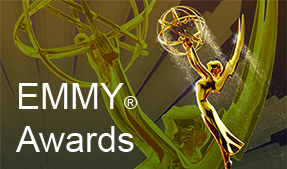 The Emmy® and Silver Circle inductee focused on stories that helped change the lives of women and children. She’s been active with Roots of Peace, an organization that replaces land mines with grape vines.